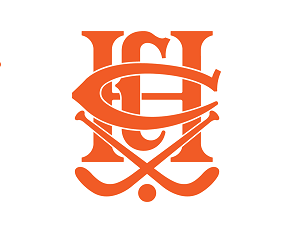 The CHC board is excited to advise that the building of our new clubhouse is finally underway. By early 2018 we will have a state of the art clubhouse and facilities that we can all be very proud of. The majority of the funding for this development is coming from the City of Boroondara. However there is a significant shortfall we need to contribute, including the replacement of most of our internal furniture and equipment for our exciting new gym, physio and recovery room. When this is added to the costs we have incurred for the new lights, the club is looking to raise $250,000 to ensure we can provide a fantastic new clubhouse that we can all be very proud to call home. Please support this vital club project by making a tax deductible donation today! Go wellers! Great club and wonderful new club home. Thanks to those whose effort is making it possible - that so many of us may enjoy it. Go Weller's all the best with the new venture ..... a wonderfully welcoming and inclusive Club. Go Wellers! This is the sincerest thanks for a grounded and secure environment that I still reap rewards from. Looking forward to our new clubhouse.